Whether it’s custom or standard cutting tools, they’re made with the utmost quality and precision at GWS. 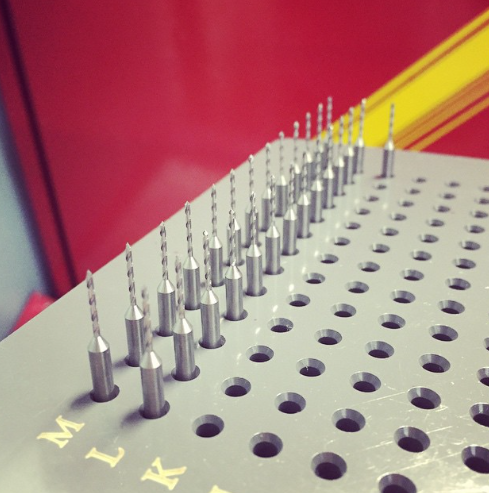 But when it comes to custom cutting tool orders, we have established a valuable differentiator in the industry: the ability to design, manufacture and deliver those specials in less time. It didn’t happen overnight, but thanks to years of hard work, our customers now have their tools in hand sooner than ever, which means they’re making money sooner than ever as well. 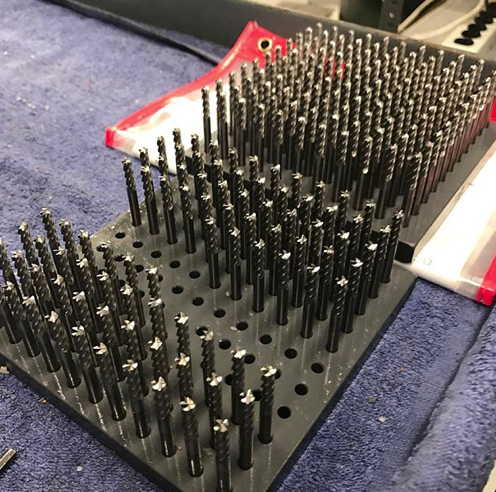 From the moment they request a custom tool to the moment they have it on their shop floor, the process is optimized for quality and speed. There is no one trick to doing this right. Rather, there are multiple ingredients that blend together to create the ideal custom cutting tool recipe. Here’s a look behind the curtain at how it all works at GWS. If you’re looking for a shortcut for faster turnaround times, it does not exist, unfortunately. That’s because skilled cutting tool grinders take time to develop. At GWS, the first reason we deliver specials faster is because the engineering process is well established. There is an impressive diversity of work across GWS facilities, and this range lets each location focus on what they’re best at. In Indiana, we make our inserts. Rapid prototyping is done regularly there, and skilled toolmakers is an understatement. The average tenure in the Indiana facility is 22 years. Down in Florida, this facility specializes in highly engineered custom milling and forming tools. As with other facilities, engineers in Florida work from a robust set of design standards formulated from decades of experience. The facility boasts quick turnaround capability with the added capacity to satisfy large volume production orders. 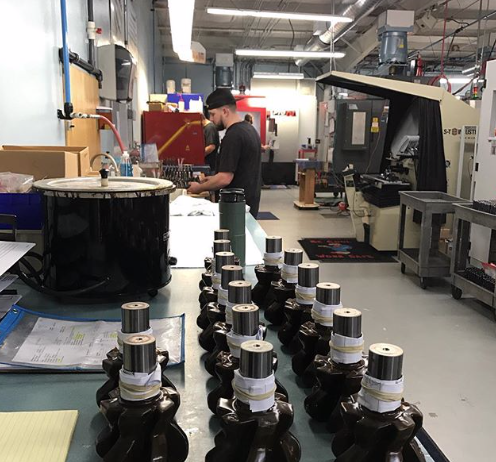 Meanwhile, the Michigan team is focused on hole making products, including precision reamers, carbide high performance drills and a gamut of highly specialized step tools. 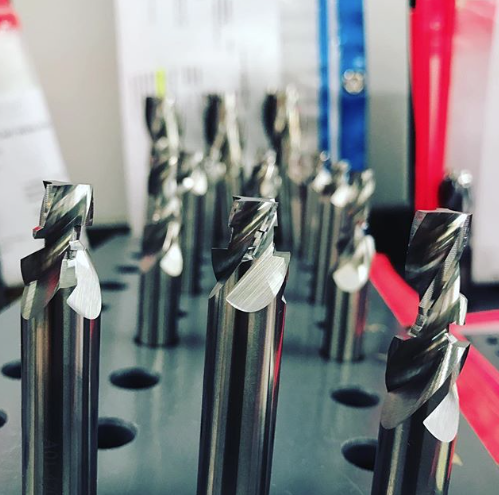 Finally, the Massachusetts facility is dialed in for mass production of milling tools, producing high volume runs for catalog standards and high volume end users. The specialized facilities and production facility in Massachusetts are organized very differently in order to maximize desired outputs. For fast turnaround specials, cellular layouts are utilized to enable faster teardown and set-up times. From inspection equipment to grinding wheel stock, each cell is completely outfitted. On the mass production side, more traditional manufacturing lines are used to maximize machine-to-operator ratios. There’s a 6-step process at GWS for handling custom cutting tool orders. Here, the preliminary design of the tool (not too detailed) takes place. After the work is won, the drawings and design of the tool are completed. Customers typically approve the design within 24 hours. Skilled programmers write the CNC program for the tool offline, which is then uploaded to a database server. All revision control is managed on the server so that the most up-to-date program is stored in a master digital library. The job is released to the floor with material. As the CNC machines pull the cutting program from the database server, it flows through the necessary departments to be prepped, cut, OD ground and finish ground as required by the routing. Additional processes such as the addition of edge preps and coatings are also done in-house. Final Inspection. All tools are inspected both in-process as well as upon completion. Final inspection randomly samples 20%, followed by 100% inspection should any tolerances be out of specification. GWS uses a combination of both tactile gauges and advanced optical inspection machines to inspect all cutting tools. Then it’s time for packaging and shipping from any of the four locations. Long story short, we’ve separated ourselves because of the way we handle custom cutting tool orders. We’ve spent untold hours perfecting the process, and we’re now fluent in the language of custom orders. To see just how different the specials are at GWS, start the custom tool design process.